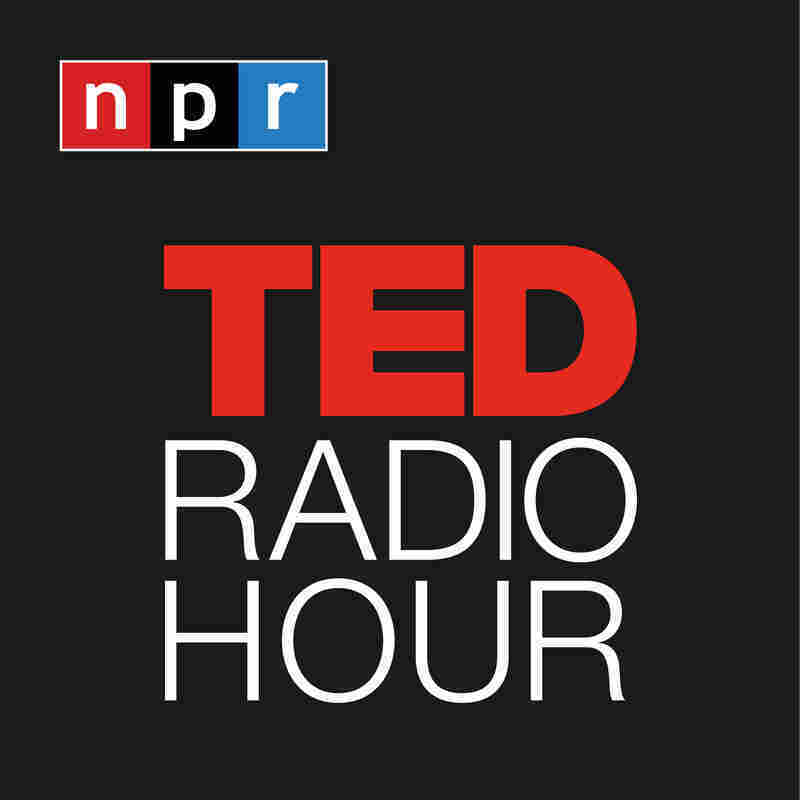 Wired For Altruism : TED Radio Hour Helping others feels good, but why do some go farther than others? This hour, TED speakers explore ideas about altruism — what motivates us to be altruistic, what limits us and do we ever go too far. A journey through fascinating ideas, astonishing inventions, and new ways to think and create. 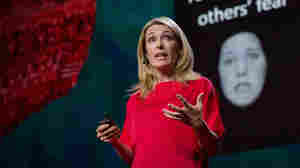 Based on riveting TEDTalks from the world's most remarkable minds. 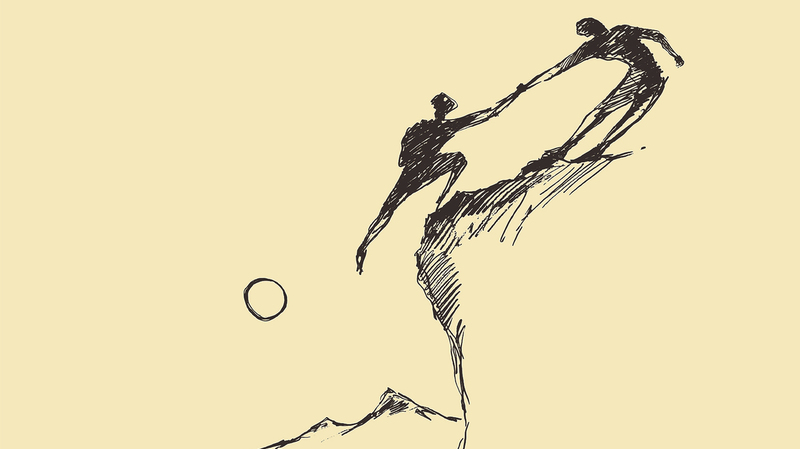 Helping others feels good, but why do some go farther than others? This hour, TED speakers explore ideas about altruism — what motivates us to be altruistic, what limits us and do we ever go too far. 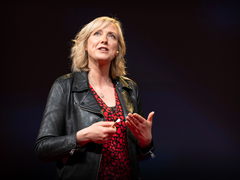 Abigail Marsh: Are We Wired To Be Altruistic? 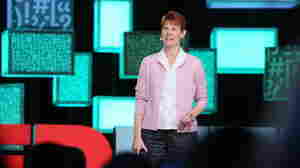 Cheryl Steed: Can Altruism Be Learned? 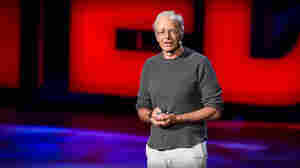 Peter Singer: How Can We Be More Effective Altruists? 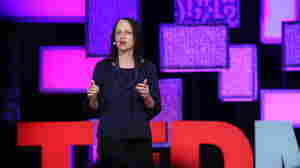 Larissa MacFarquhar: How Far Would You Go To Help Others?